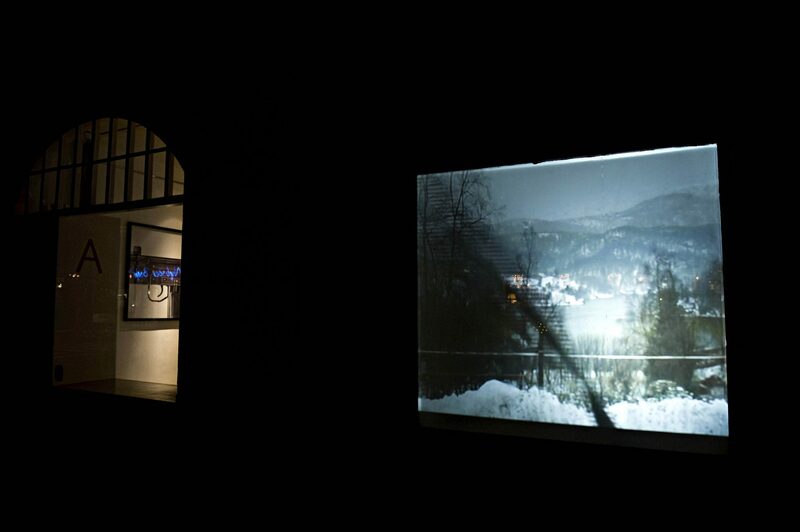 In the window of the gallery a video film is being projected. The video is recorded inside a car looking out on a silent greyish winter landscape. The window wipers rhythmically wipe the window. The rhythm of everyday structures our movements in space – both indoor and outdoor spaces. Repeated physical experiences chisel into our bodies as living runes stimulated by the mere sight of the movement. Even a window wiper activates the movement we should have done ourselves, what is being replaced, namely the movement of the arm from side to side. This is the way space is being embodied. This is the way the body is being spatialised. According to Lefebvre space is not only socially produced. Space is also a means to power, dominance and control. 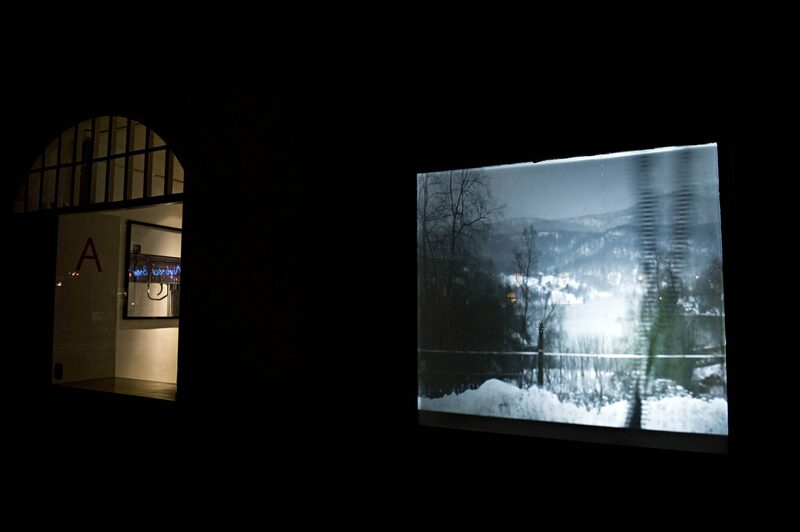 The video installation thus becomes a part of the power struggle about space. The exhibition was supported by The Danish Art Council.